Beijing’s acquisition of the planes would help even out the trade balance between the two countries, something that was one of US President Donald Trump’s key demands for a new trade deal with China. China is considering either replacing or completely ditching the Boeing 737 MAX purchase, which was supposed to be part of a future trade deal with the US, Bloomberg reported, citing anonymous sources familiar with the matter. The reason for the move is concern about the plane's safety in light of two crashes in less than six months. It is so far unclear whether Beijing is going to replace the 737 MAX with other planes produced by Boeing. The idea to buy 737 MAX was reportedly included in the deal as a measure to bring down China's $300 billion trade surplus with the US. 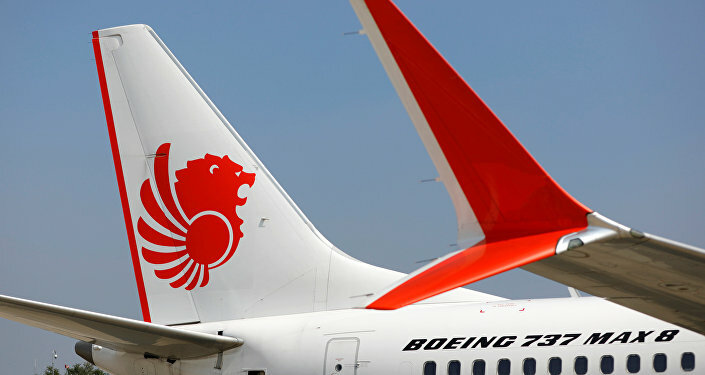 Chinese airlines are one of the main clients of Boeing, with a major part of the now globally grounded Boeing 737 MAX aircraft having been sold to the Chinese market. Chinese authorities haven't commented on the report. Boeing's 737 MAX planes have been grounded worldwide following two airplane crashes within six months, with China being one of the first countries to take the precaution. Both planes crashed minutes after take-off and their black boxes indicate similarities between two cases. The investigation into the cause of the crashes is still ongoing. The US and China have been engaged in a trade war since 2018, with both countries imposing mutual steep tariffs on billions of dollars' worth of goods. The countries announced the start of talks on a new trade agreement in December 2018, with the set goal of signing it within three months. US President Donald Trump has vowed not to impose new high tariffs as long as the talks are going "well". The sides failed to meet the set deadline in March, but are continuing talks.